While the chill in the air outside grows colder our showrooms grow warm with the glow of twinkling fairy lights as our favourite time of year approaches! Christmas at Strawbridge is truly a magical time with beautiful decorations to choose from, not to mention beautifully festive table linen and home accessories. So whether you are looking for a Christmas gift for someone special or for something to brighten up your home this season you will find it at Strawbridge. 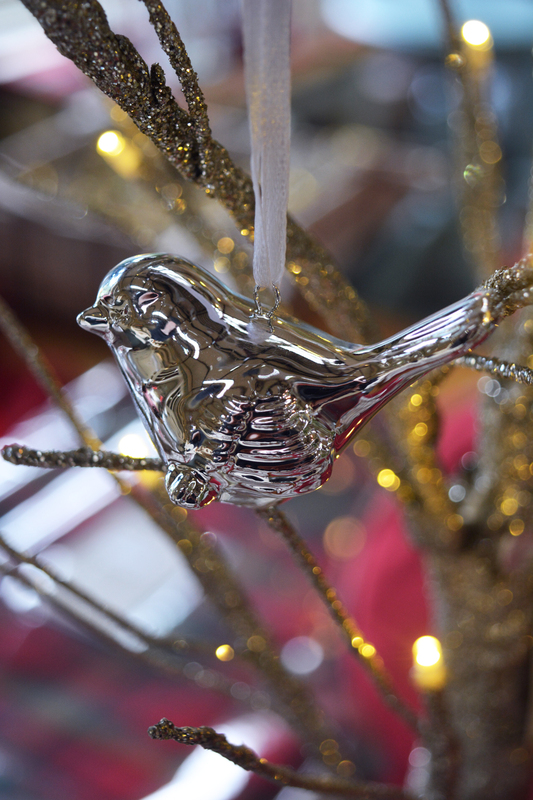 With a variety of decorations in reds, golds, silvers and whites, it's hard to choose what to take home! 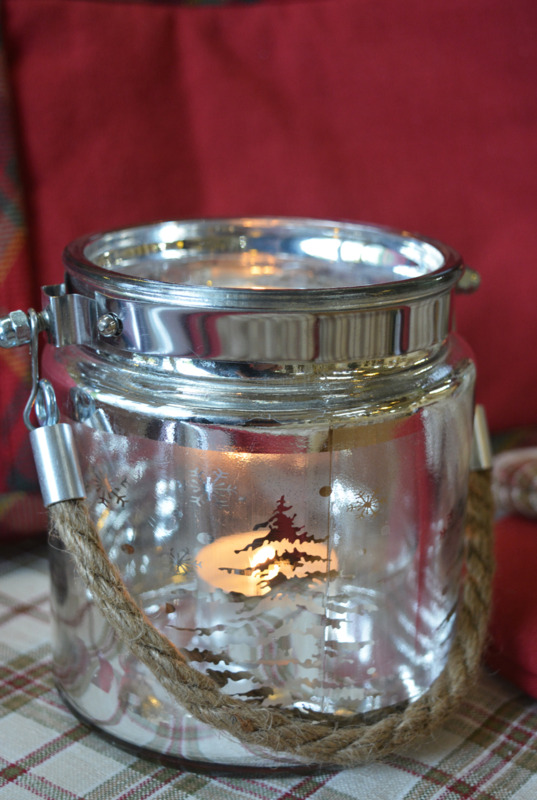 We also have a selection of scented and unscented candles to help you create that warm Christmas atmosphere. 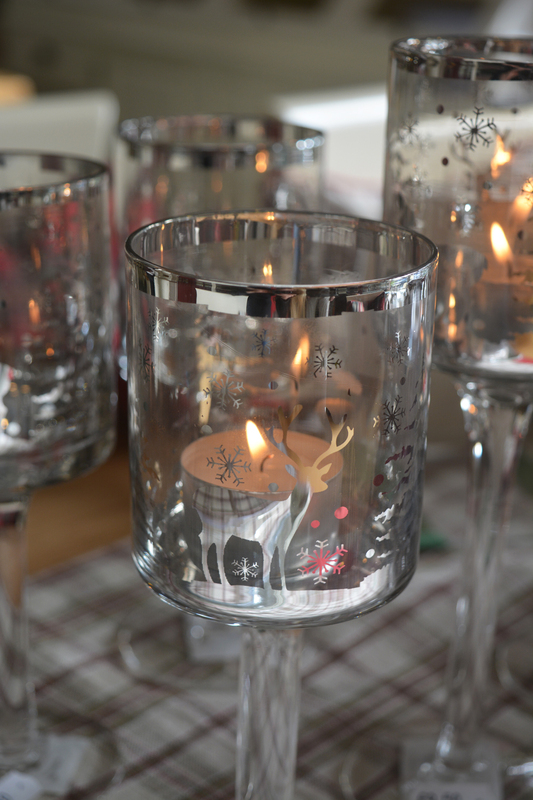 There is nothing quite like the warm glow of candlelight during the winter, it turns any home into a welcoming one. Why not pick up some seasonally scented oils from us to fill your home with yuletide scents. Visit our showrooms at the stunning Mount Usher Gardens, Ashford, Co. Wicklow to see our selection of furniture and home accessories. You can get directions to us by clicking here. We also have a catalogue on our website of our furniture collections, access it by clicking here.